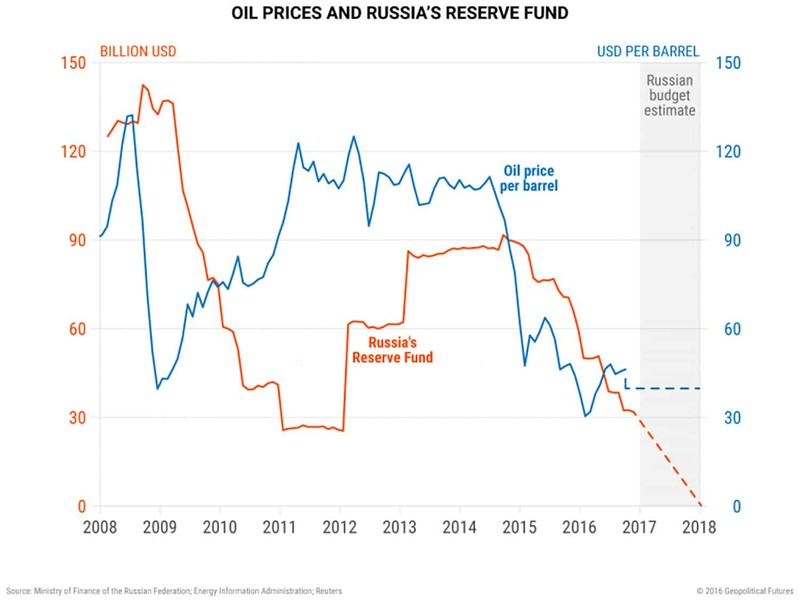 There’s no end in sight to slumping oil prices—good news for consumers but a dire development for major oil producers like Venezuela, Saudi Arabia and Russia. 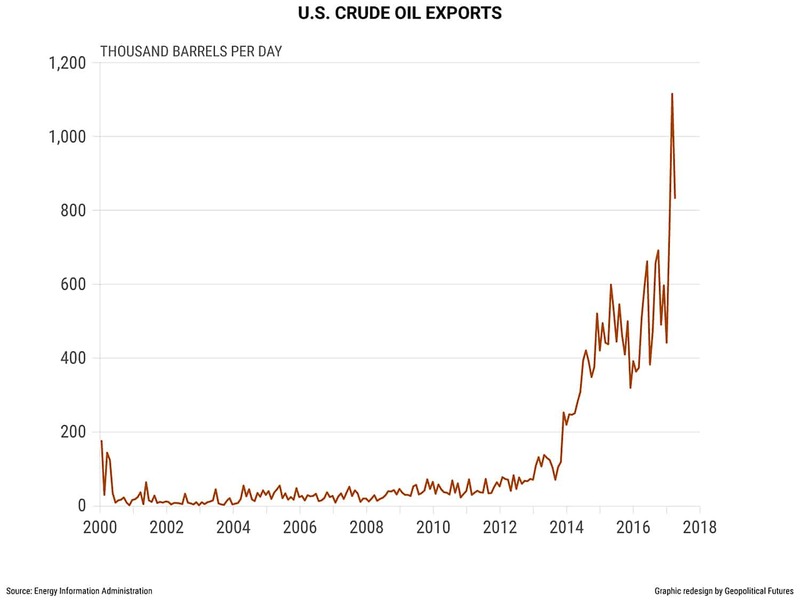 And now, rising US oil production and exports are contributing to the slump. Oil prices are setting new lows for 2017, with Brent crude dipping below $45 per barrel and West Texas Intermediate dipping below $43. 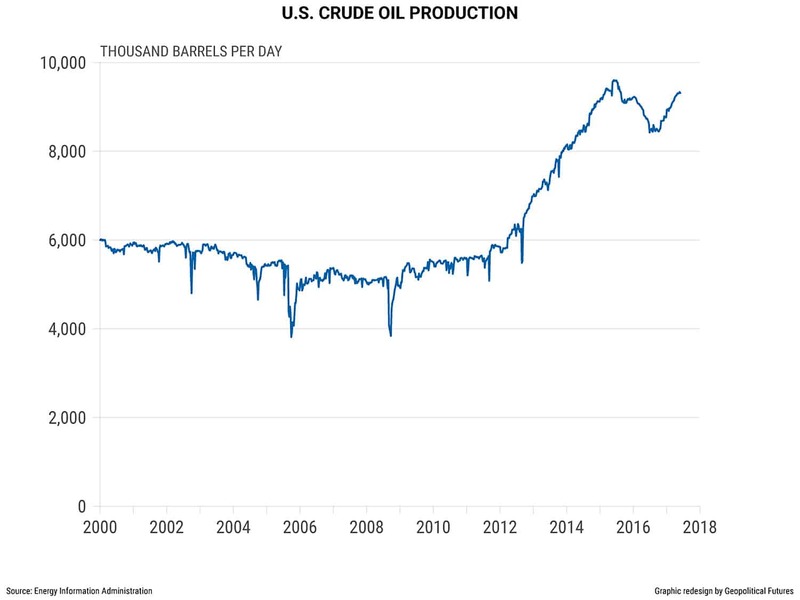 The drop has been attributed to an unexpected increase in US crude inventories, which rose by 3.3 million barrels last week (according to the US Energy Information Administration), despite expectations that it would drop by 3.5 million barrels. 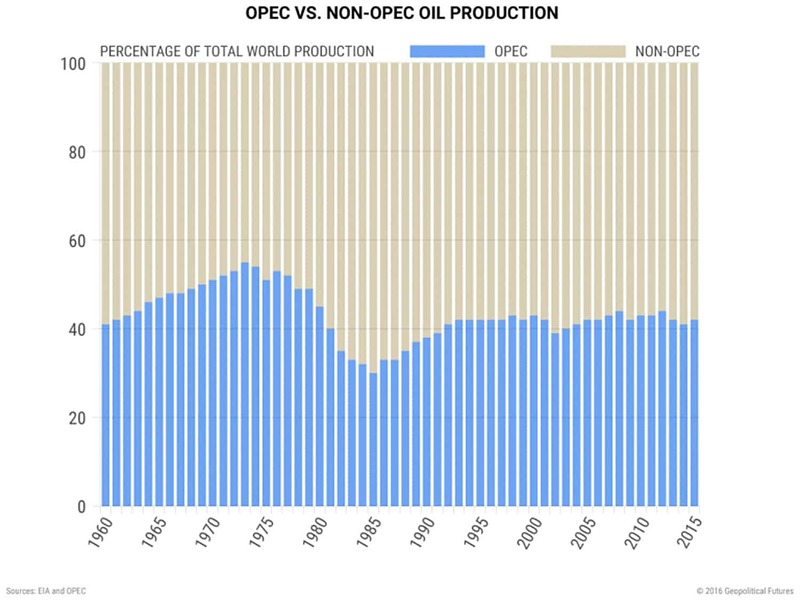 — US Oil Production Makes Waves originally appeared at Mauldin Economics. NextWhy Should Governments Have a Monopoly on Money?